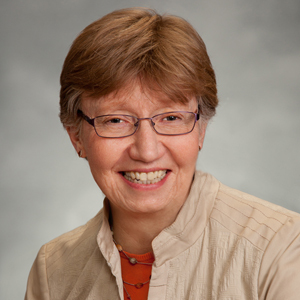 I am a family practice physician recently retired from the student health center at UW-Wisconsin in whitewater. My passion has always been promoting wellness and preventing disease. 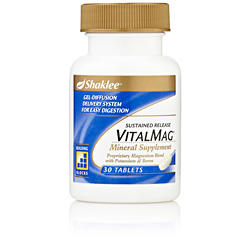 Twenty years ago, I reluctantly tried Shaklee vitamins and found that I had more energy in 2 days. Since then I have explored alternative wellness approaches. Now that I am retired, I am working part time at the Madison Brain Center, helping people to nourish, protect and heal their brains. 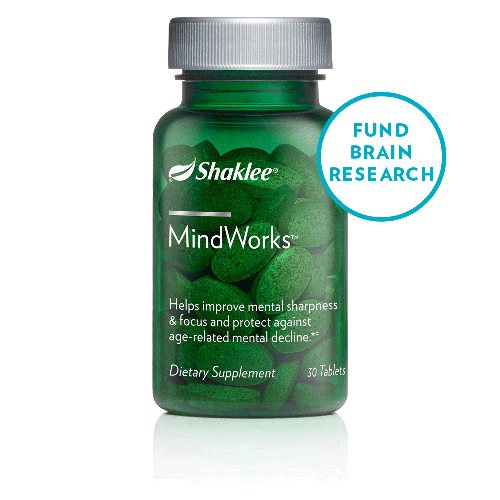 Shaklee is a leader in cognitive health, not only providing nutritional support but also funding brain health research. That’s why we take every MindWorks bottle we sell and use a portion of the proceeds to fund the Shaklee Grant Program for Brain Health Research. SPECIAL OFFER : Save 10% when you place Life-Strip on Autoship AND receive a coupon for a Shaklee Life Energizing Shake Canister (up to $50 SRP value) or Shaklee 180 Whey Energizing Smoothee Canister for only $10. Non-soy Life Energizing Shakes are excluded from this offer. 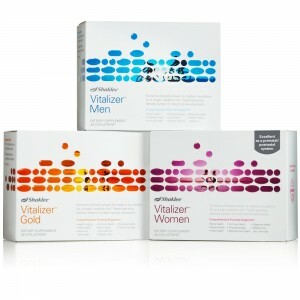 Vitalizer™ is supplementation made simple. This clinically supported solution packs advanced nutrition into a convenient, go-anywhere Vita-Strip™. Vitalizer provides vitamins, minerals, antioxidants, omega-3 fatty acids, and healthy probiotics — using a patented delivery system specially designed to enhance absorption of key nutrients in your body. One shake does it all. 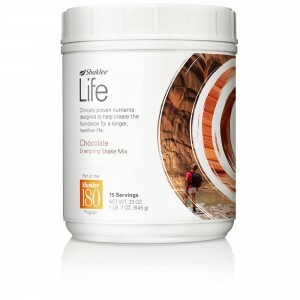 Life Energizing Shake is a delicious, protein-rich meal shake with nutrients clinically proven to help create the foundation for a longer, healthier life. 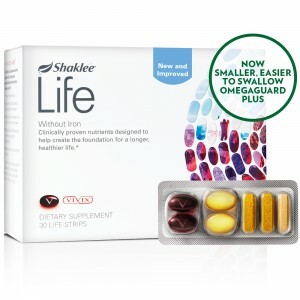 With delicious flavors to choose from, Life Energizing helps keep you feeling full and satisfied. Available in soy and non-soy formulas. Snack on and be happy. 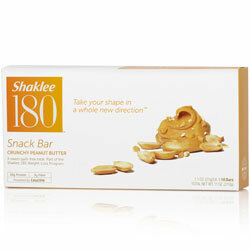 Loaded with protein and fiber, just one delicious Shaklee 180 Snack Bar will go a long way in curbing hunger and keeping the munchies at bay.